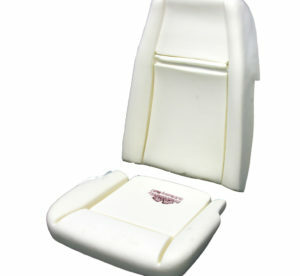 1965-1966 MUSTANG PONY / DELUXE SEAT FOAM. Sold per seat. 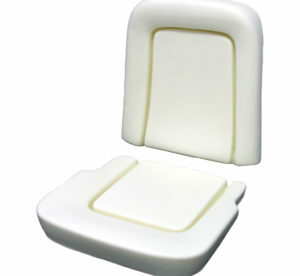 1965-1966 MUSTANG STANDARD SEAT FOAM. Sold per seat. 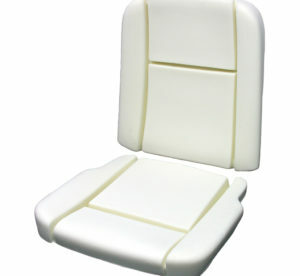 1967 MUSTANG SEAT FOAM. Sold per seat. 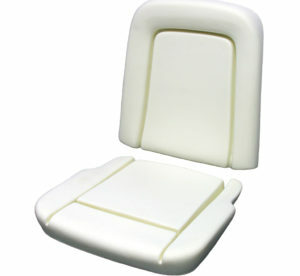 1968-1969 MUSTANG STANDARD SEAT FOAM. Sold per seat. 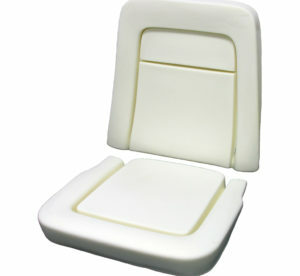 1969-1970 MUSTANG MACH 1 SEAT FOAM. Sold per seat. 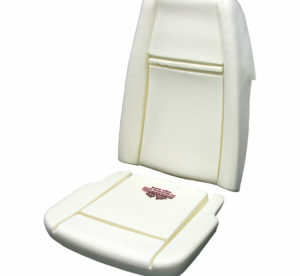 1970 MUSTANG STANDARD HIGH BACK SEAT FOAM. Sold per seat.